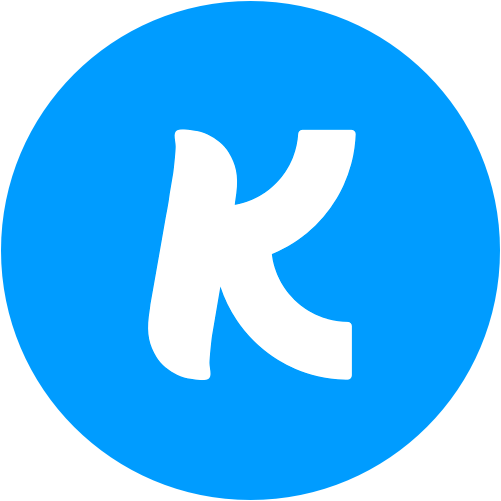 Earlier this month, we released an update to the Kindrid dashboard with two goals in mind: functionality and simplicity! We added a search bar to the "Givers" tab so churches can quickly and simply locate givers' records! We reorganized everything related to tracking giving prominently to the “Giving” section at the top of the menu. Includes: Overview, Gifts, Givers, Deposits, and Designations. We added the ability to see and export an individual giver’s history. Simply search for them and click their name. We invested in new, custom Rollout Materials. Including: Rollout Video, Rollout Slides, and Rollout Cards. We customized the new video with churches' Smart Giving Numbers! 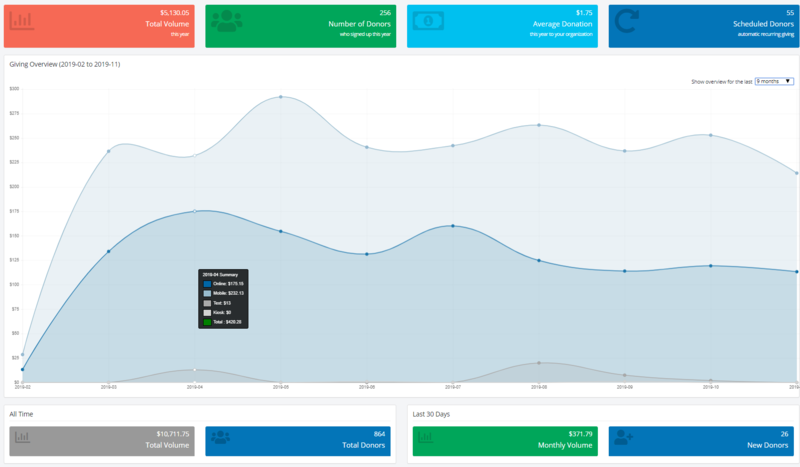 We simplified the dashboard with a full screen design layout. The Kindrid dashboard now loads with a full screen layout, offering admins like you more legibility and easier navigation. We moved the Administrators section to Account Settings/View Account to clear up the design and simplify the most common actions required to manage your church’s Smart Giving. These updates may seem insignificant, but they reflect our heart and our commitment to the belief that giving is a relationship, not a transaction. Our tools will continually support that relationship. Smart Giving is and will always be simple, both for the giver and the admins responsible for reporting. If you have any questions about the new dashboard, give us a call at (954) 379-2285, or if Smart Giving’s new to you, learn more by simply scheduling a demo!